The Inter-Dimensional Music Archive is now online! Catch ID Music on the air in #Indianapolisfrom 3-4p (ET) on @BigCarPix‘s 99.1FM #WQRT, and from 9-11p (CT) on the first Sunday of each month in Far West Texas on #Marfa Public Radio at 93.5FM #KRTS. Follow us on Twitter @CosmicChambo for playlists, artist info, Zen Center gossip, and Yin yoga tips and tricks. This archive of heavy music for mellow people includes after-hours ragas, #backcountry #chillout, pastoral noise, and cosmic #metal from Pandit Hariprasad Chaurasia, Softest, Circle, Chuck Johnson, r beny, Aural Canyon, Celtic Frost, Slayer, The Caretaker, Malokarpatan, Hakobune, Krallice, Sumerlands, Lake Mary, Sandy Bull, Kalacackra, Robbie Basho, Vacivus, Ufomammut, Cormorant, Wolves in the Throne Room, Ojas, and more. Freestyle guided #meditation provided by your virtual #Yin #yoga teacher, #CosmicChambo, alongside screwed down #dharma talks from #Zen Master Seung Sahn and #ASMR edits of Vipassana teacher Jack Kornfield. The Chihuahuan Desert’s Top-Ranking Mix of #Yin #Yoga Slow Jams, Screwed Down #Dharma Talks, and #Irie #Cosmic #Metalreturns to @marfapublicradio tonight from 9-11p CT. Join your host #CosmicChambothe first Sunday of every month at 93.5FM in Far West Texas, streaming worldwide at marfapublicradio.org. 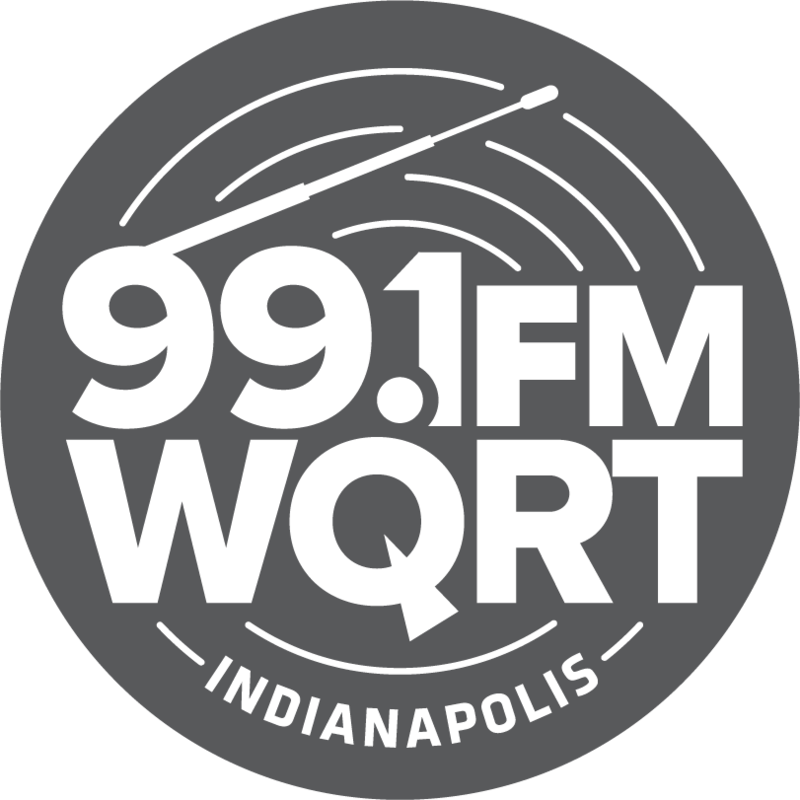 Stay tuned for the #Indianapolis debut of ID Music on @BigCarPix‘s 99.1FM #WQRTnext week! … haiku in the style of @revoltoftheapes. Any one who claims to know or appreciate music cannot be unaware of the queen of melodies i.e. Raag Bhairavi. The soft (Komal) notes and their smooth rendering with pleasing touches – Khatke, Jhatke and Murkiyan simply mesmerizes the audience. A pleasant sobering atmosphere full of love and piety is created and one feels so close to the Supreme. Its compositions include several Thumris, Bhajans, Ghazals, Songs etc. Since it is an ocean of immense possibilities the melodic combitions can include all the twelve notes with skill. Renditions from flute specialists such as Pannalal Ghosh and Tanjore Viswanathan are highly recommended: An ideal complement to John‘s coffee and morning practice. Tune in to ID Music on Marfa Public Radio this Sunday, February 5 from 9-11pm CT for more.